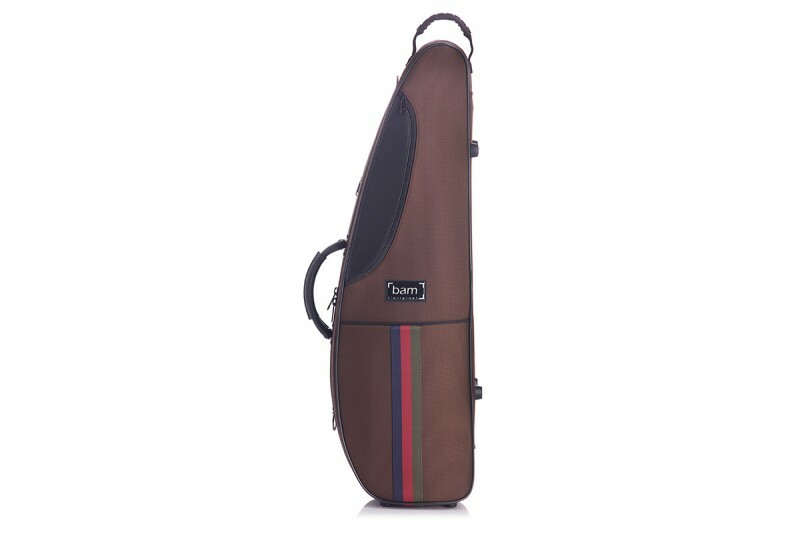 Modern design of the Classic line to protect the musical instrument. 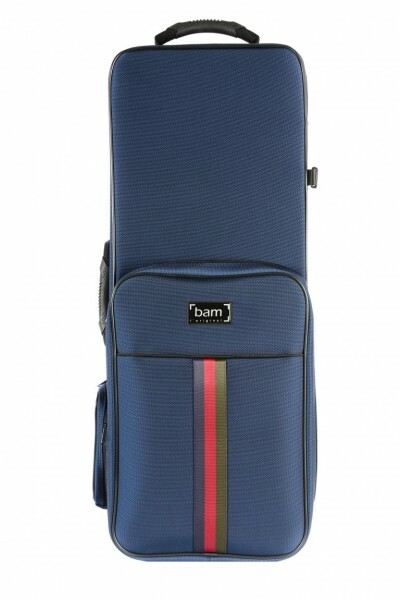 BAM SG5003SB Saint Germain Classic 3 Violin case, blue . 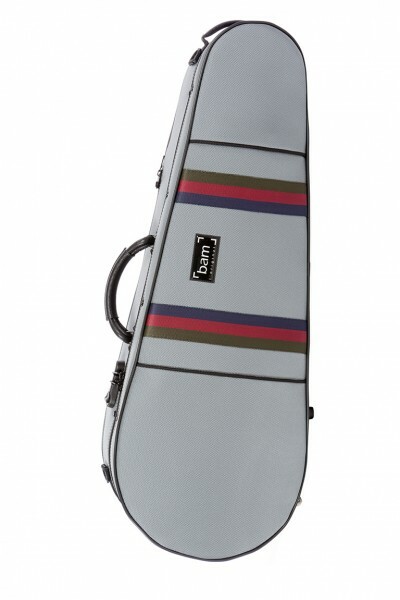 BAM SG5003SG Saint Germain Classic 3 Violin case, grey . 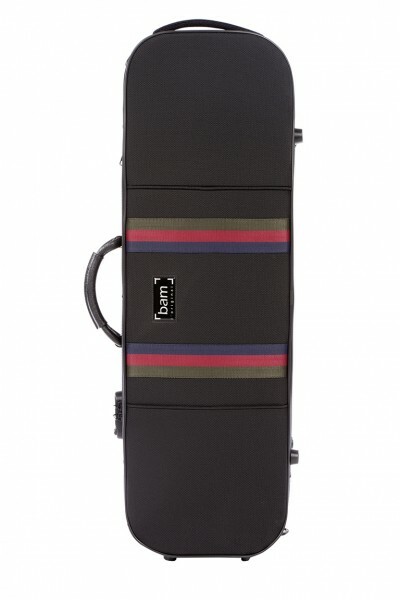 BAM SG5003SN Saint Germain Classic 3 Violin case, black . BAM SG5003SC Saint Germain Classic 3 Violin case, chocolate . BAM SG5001SC Saint Germain Stylus Violin case, chocolate . 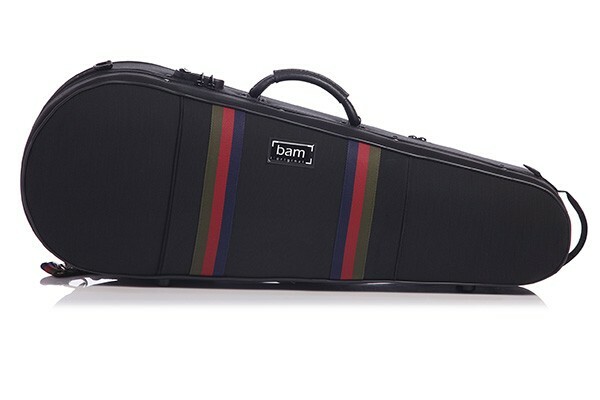 BAM SG5001SN Saint Germain Stylus Violin case, black . 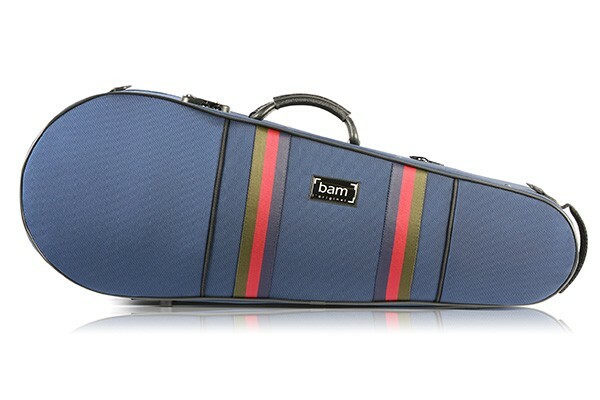 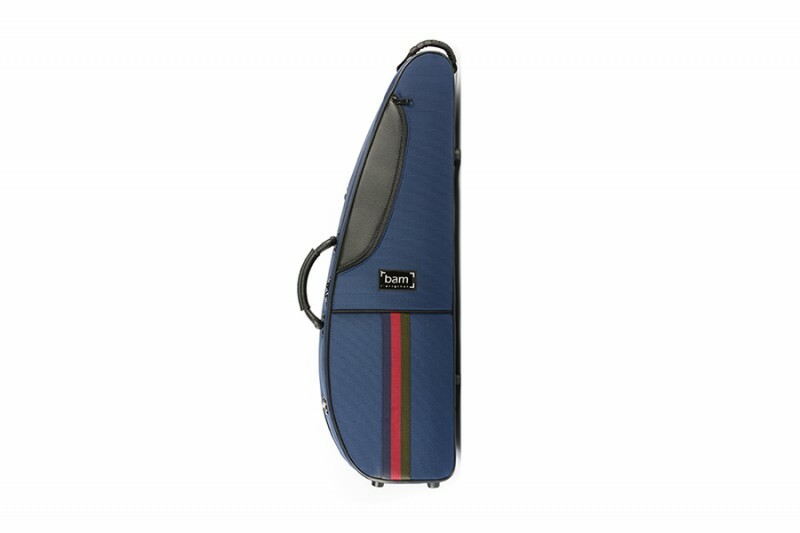 BAM SG5001SB Saint Germain Stylus Violin case, blue . 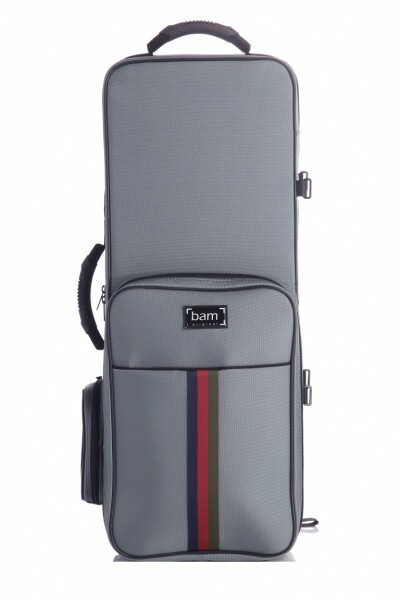 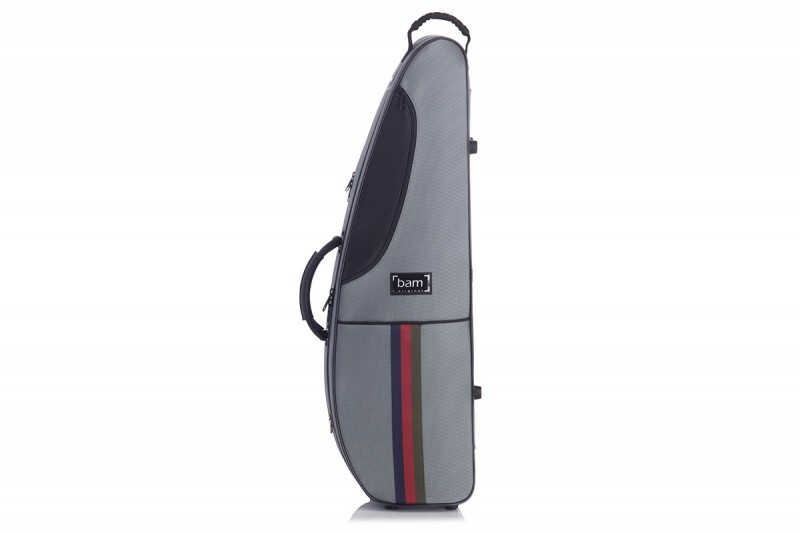 BAM SG5001SG Saint Germain Stylus Violin case, grey . 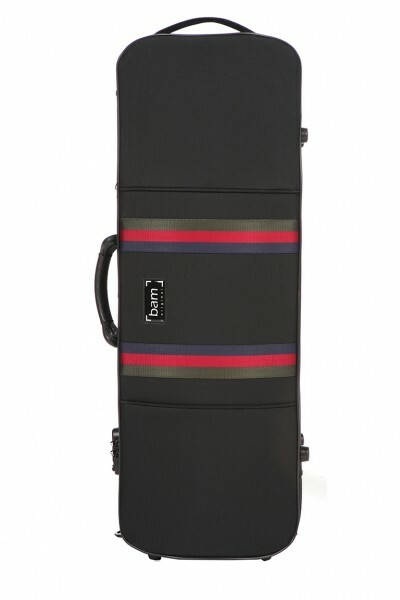 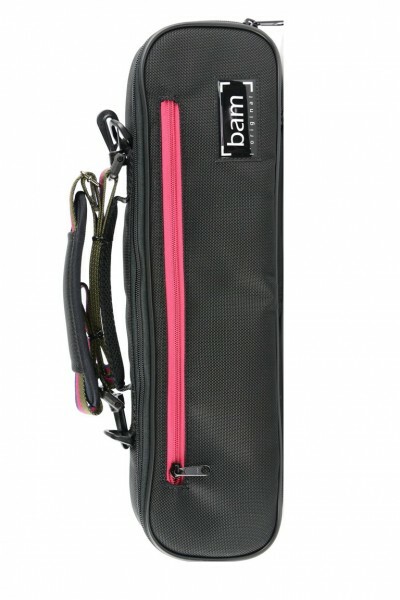 BAM SG3021SN Saint Germain Alto Sax Trekking Case, black . 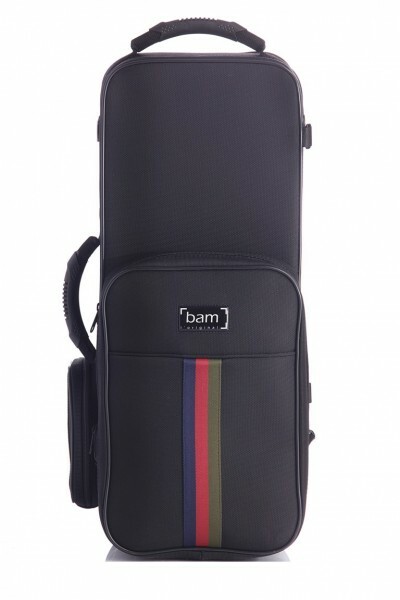 BAM SG5140SN Saint Germain Stylus Viola case (40cm), black . 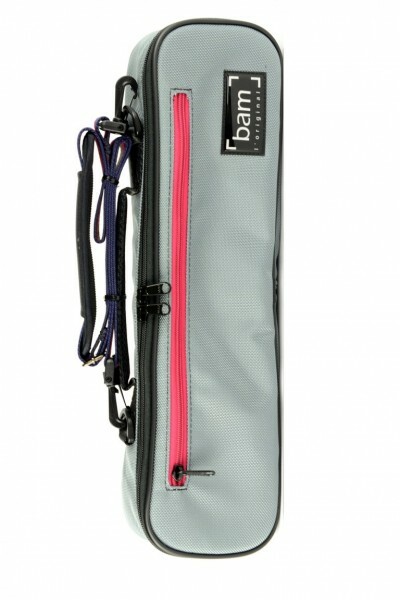 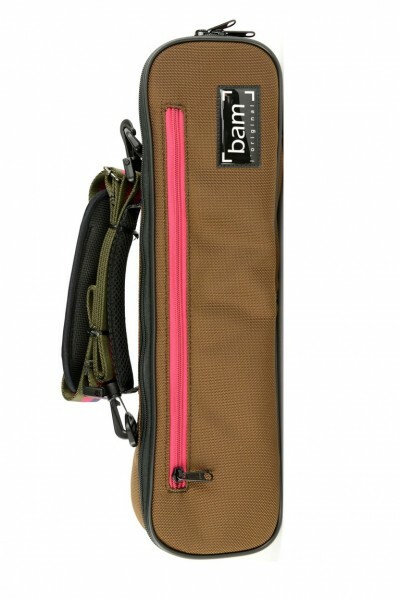 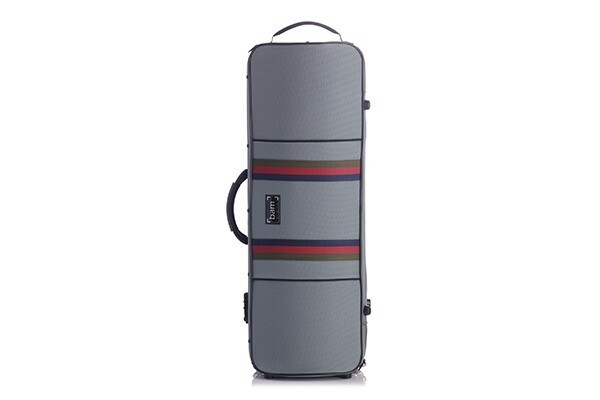 BAM SG5140SG Saint Germain Stylus Viola case (40cm), grey . 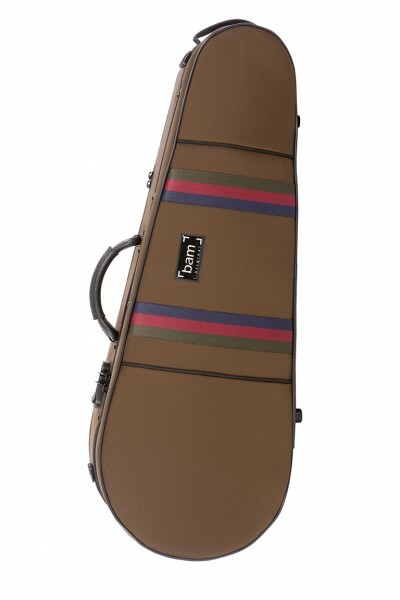 BAM SG5141SC Saint Germain Stylus Viola case (41.5cm), chocolate . 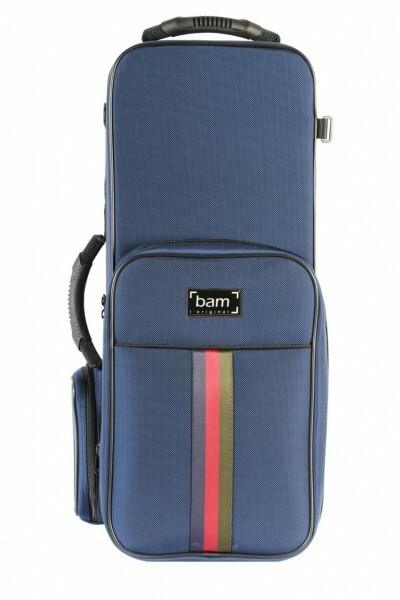 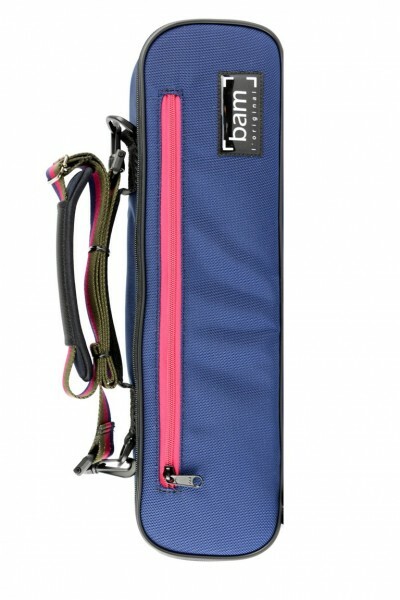 BAM SG5140SB Saint Germain Stylus Viola case (40cm), blue . 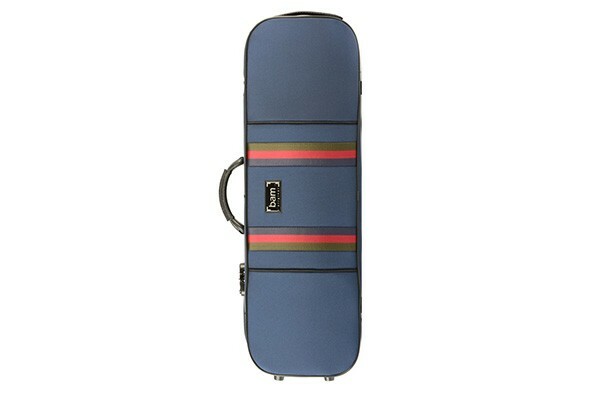 BAM SG5141SB Saint Germain Stylus Viola case (41.5cm), blue . 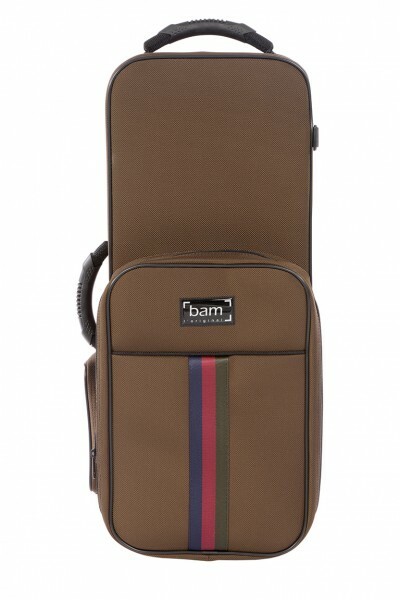 BAM SG5140SC Saint Germain Stylus Viola case (40cm), chocolate . 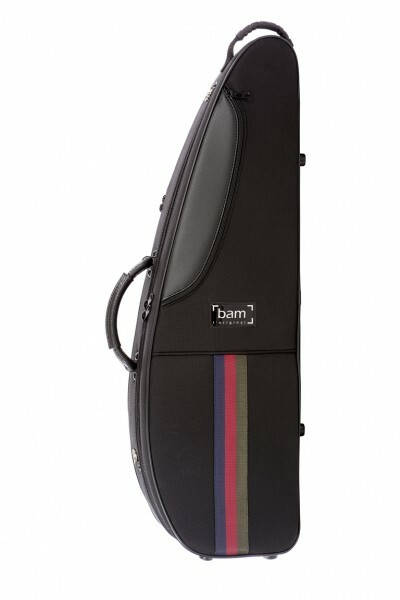 BAM SG5141SG Saint Germain Stylus Viola case (41.5cm), grey . BAM SG5141SN Saint Germain Stylus Viola case (41.5cm), black . 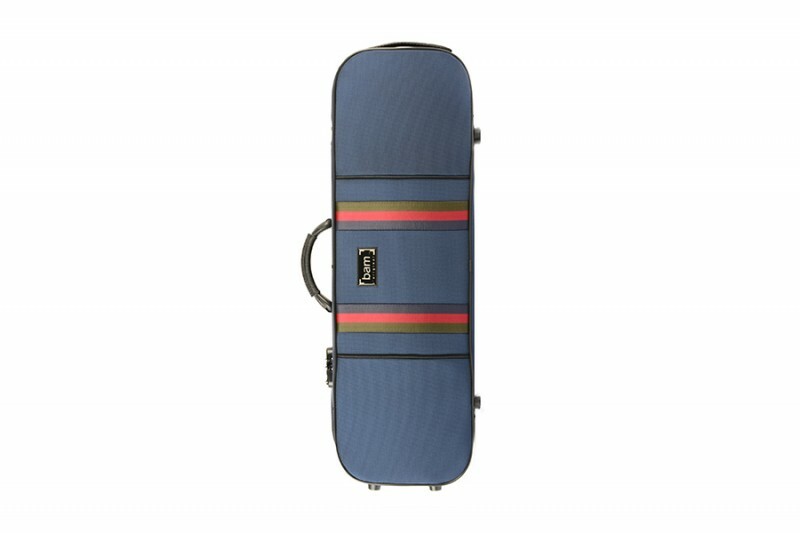 BAM SG3022SB Saint Germain Tenor Sax Trekking Koffer, blue . 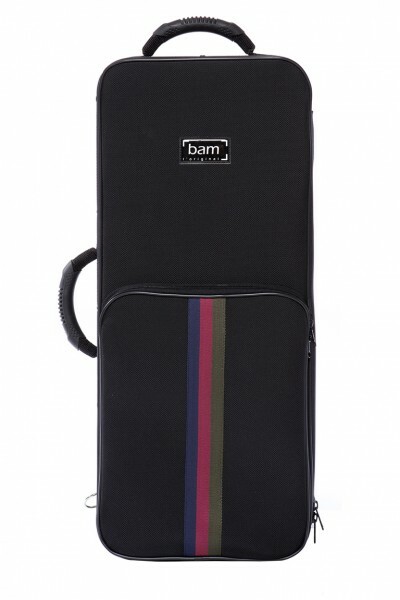 BAM SG3022SN Saint Germain Tenor Sax Trekking Case, black .